Charlie Lee is the creator of Litecoin, one of the earliest Bitcoin-derivative cryptocurrencies which still leads in price and market capitalization. Lee was born to Chinese immigrant parents in the Ivory Coast. He moved with his family to the United States when he was 13, where he went onto study Computer Science (Bachelors and Masters) at the prestigious MIT (Massachusetts Institute of Technology). After graduating, he worked in the tech industry as a software engineer. 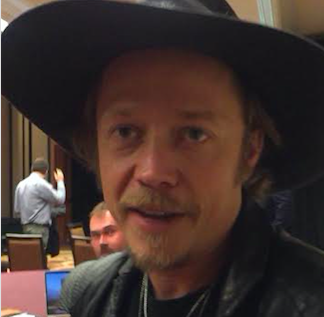 While at a stint in Google, he came across Bitcoin. 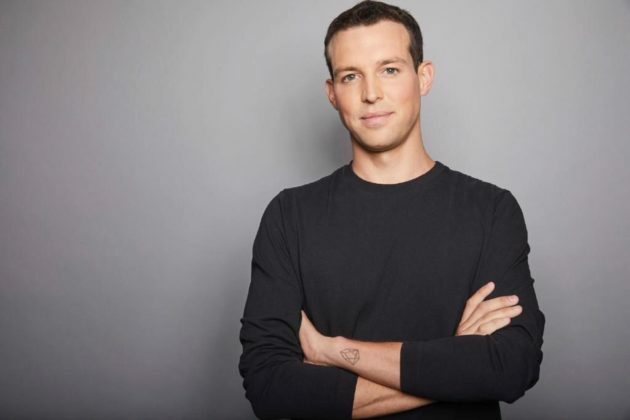 He initially began venturing into cryptocurrency as a miner before getting in touch with developer of Bitcoin’s client software, Mike Hearn. 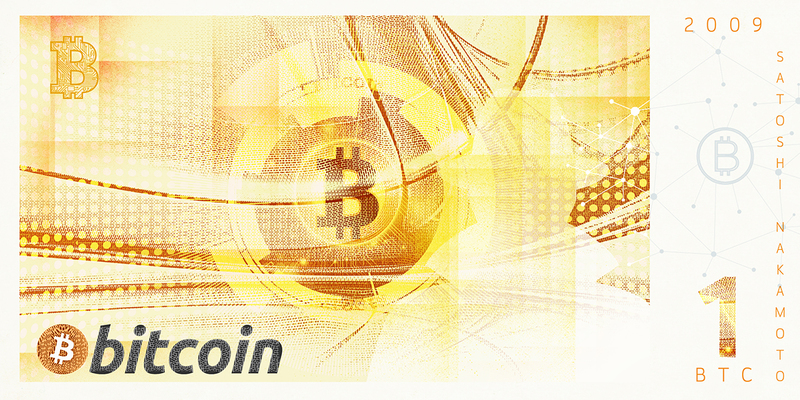 This relationship led to Lee creating Fairbix, his first attempt at cryptocurrency in 2011. But this venture proved to be a failure, due to the pre-mining 7 billion Fairbix coins and the cryptocurrency being pivoted under a Multicoin client making it vulnerable to software bugs. But Lee withstood this failure. 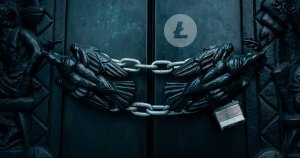 Lee released Litecoin (LTC) a few months after Fairbix failed to pull through. With a cloned Bitcoin source code and several changes, LTC became the cryptocurrency most commonly used for lightweight transactions like online retail shopping. 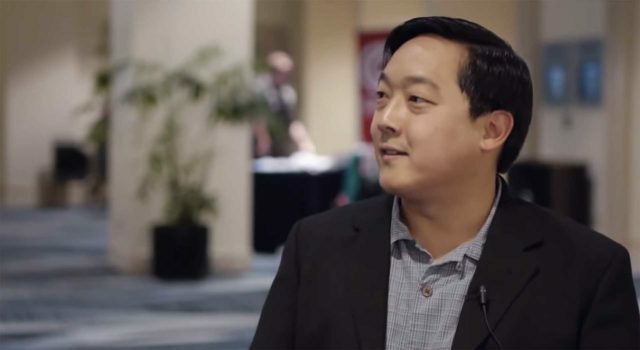 Charlie Lee, the creator and founder of Litecoin, has made a number of bold price predictions over the past few years. These predictions have had startling accuracy. 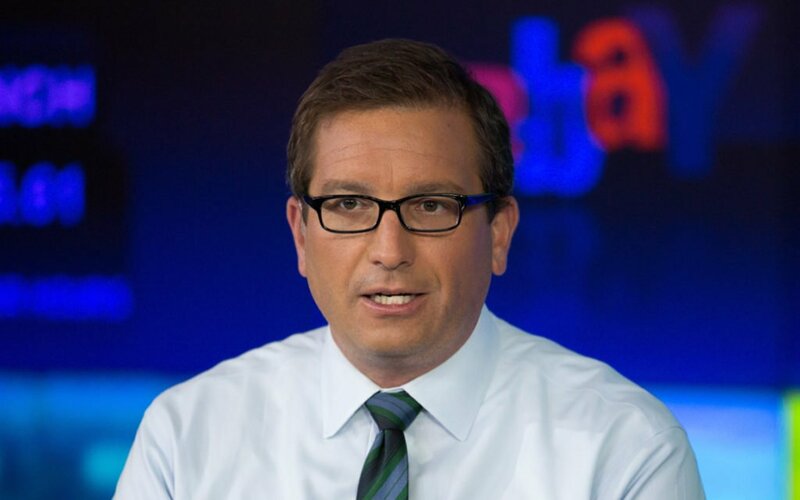 Among his predictions, he accurately forecasted the bottom for LTC and also infamously sold his holdings near the top of the 2018 bull market. 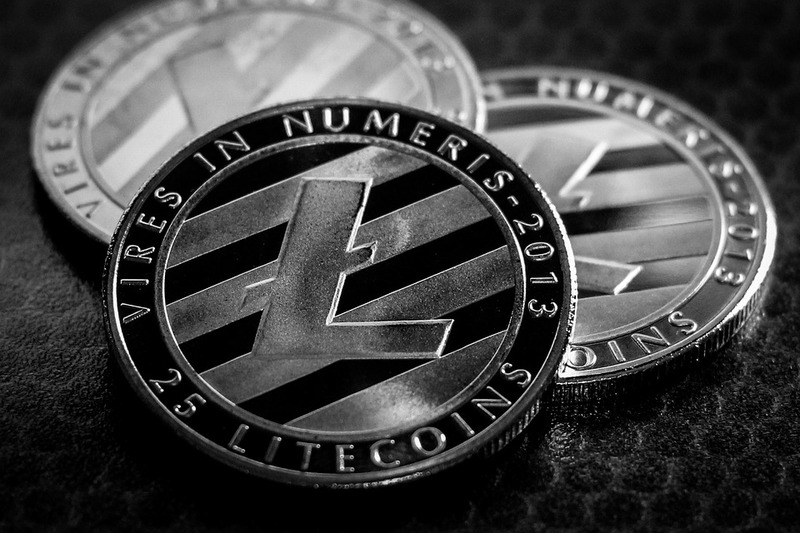 Last year, Charlie Lee, the creator of Litecoin, sold all his LTC holdings in a now-infamous move. 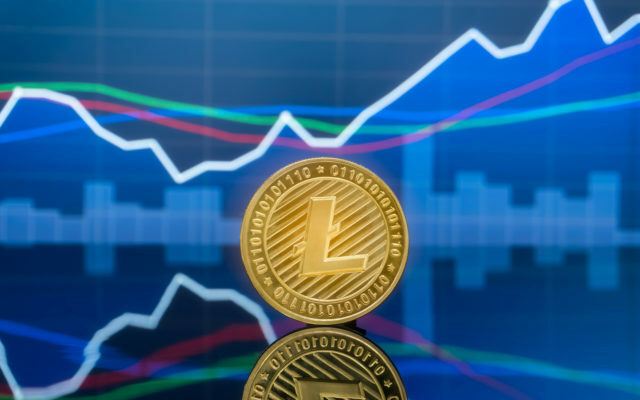 While the crypto insider attributed this sudden move, which came as Bitcoin (BTC) effectively peaked, to a bid to avoid conflicts of interest, affirming that he believes in the cryptocurrency of his creation, many called for Litecoin to fail. 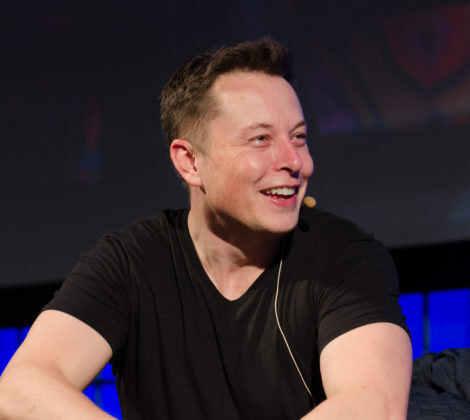 Elon Musk is obviously a mythical figure in the world of technology, crypto included. 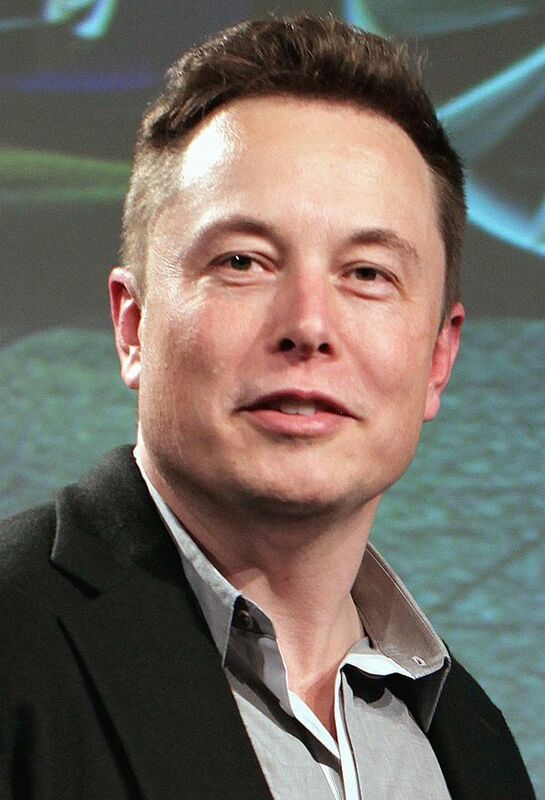 Thus it made sense when the official Dogecoin Twitter handle’s April Fools’ joke mentioned the Tesla and SpaceX chief executive. 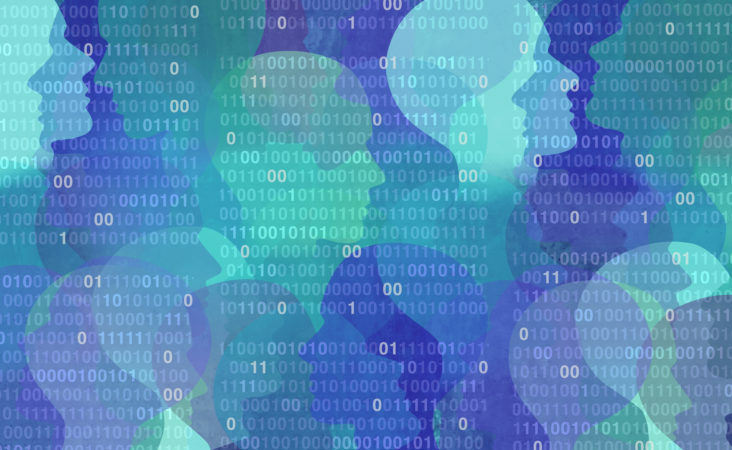 Regulatory pressure from governments, local central banks, and specialized law enforcement is pushing cryptocurrencies to adopting privacy-focused capabilities. 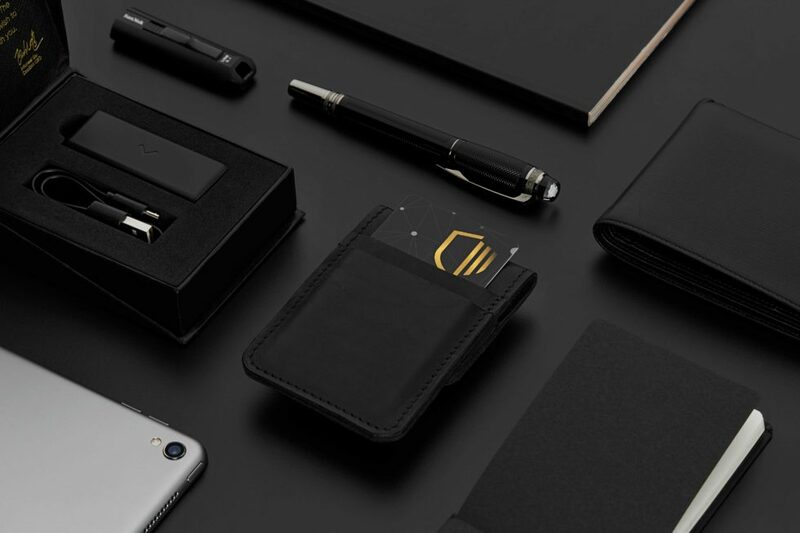 That’s precisely how TeleCoin found itself building the Trend-Setter platform and why Charlie Lee, the founder of Litecoin, announced confidential transactions for its coin. Filipe Castro is a long-time Bitcoin fanatic that decided to run with a dream, founding leading crypto startup UTRUST alongside a partner. 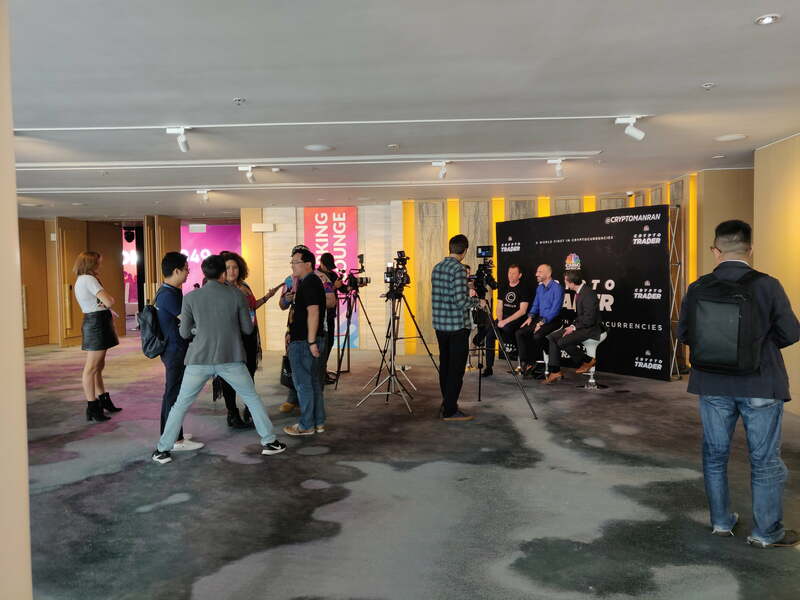 At Token2049, NewsBTC got a chance to sit down with Filipe to discuss a number of subjects, including his thoughts on adoption, a possible bottom in the value of cryptocurrencies, and how his firm is moving towards becoming the PayPal of this industry. 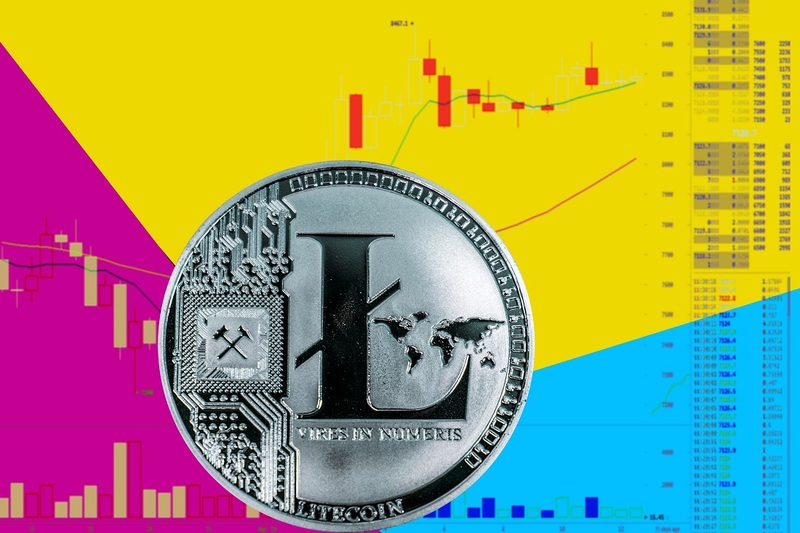 Following a somewhat disappointing 2018, Litecoin has proved that it can rise from its ashes and succeed despite the pessimism of many. 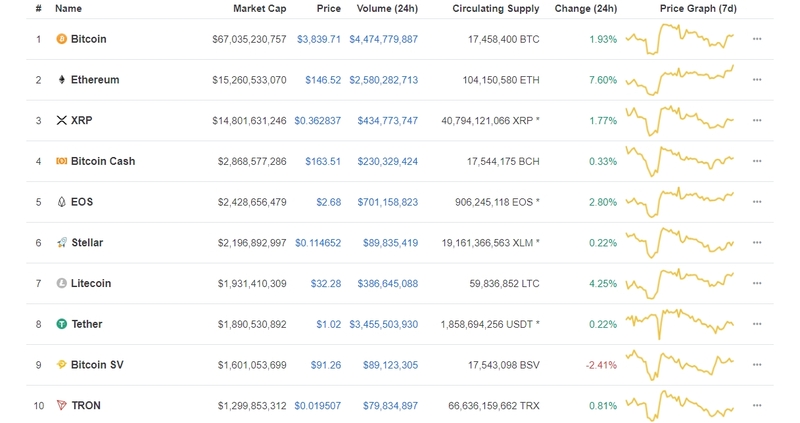 Having surpassed Bitcoin Cash (BCH) in market cap, Litecoin (LTC) has been able to remain stable in fifth place in the global rank, behind BTC, ETH, XRP, and EOS. Lambos? So 2017. Bitcoin-millionaires? A dime a dozen. Here’s the real test of crypto-fame: When you’re trying to catch a flight and you’re recognized by TSA. Note: the following is a transcription of my interview with JW Weatherman. I use Rev.com from translations and they remove ums, errs and half sentences. I have reviewed the transcription but if you find any mistakes, please feel free to email me. You can listen to the original recording here. 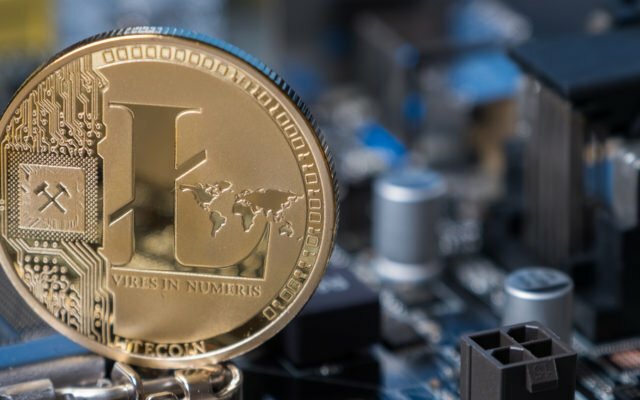 Ethereum (ETH), Litecoin (LTC)–On a day when cryptocurrency investors finally had some positive news to applaud, the markets responded with a wave of green and some shakeups in the top coins by market capitalization. After exiting an involatile weekend, the overall crypto markets are experiencing a mixed trading session, with most cryptocurrencies trading up or down marginally. 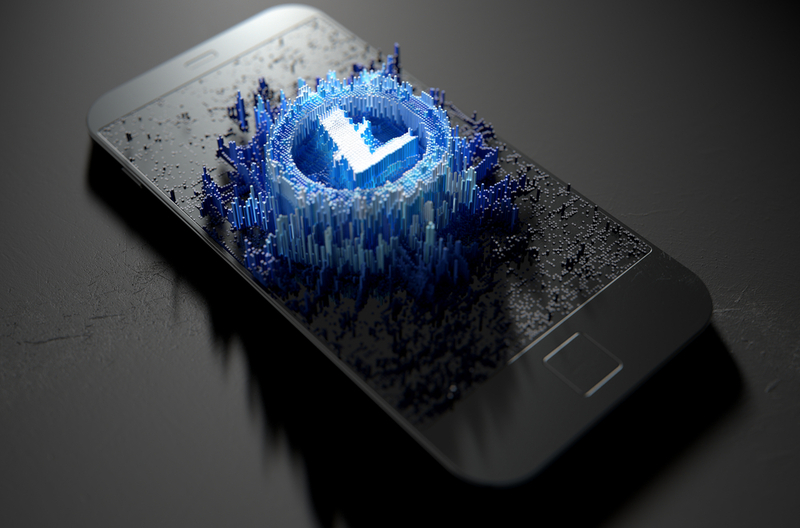 Despite the markets not looking overwhelmingly positive from a technical standpoint, many analysts are expressing an increasingly bullish sentiment regarding Litecoin. 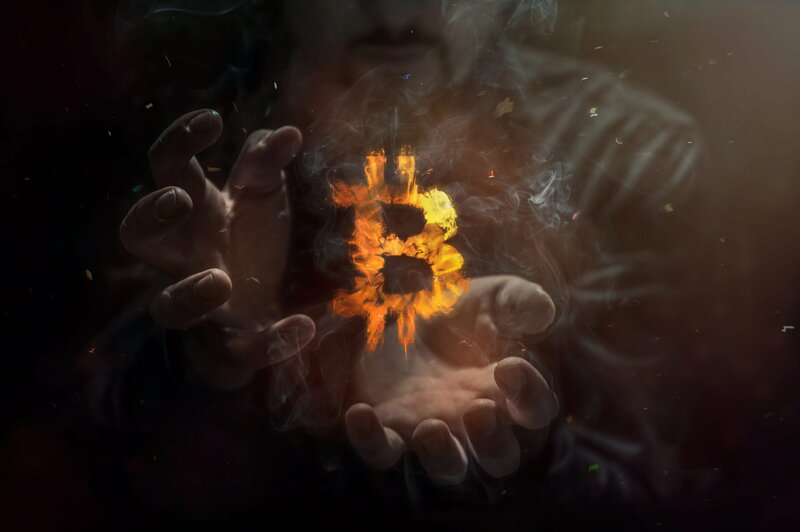 Per previous reports from Ethereum World News, Mati Greenspan, eToro’s in-house crypto researcher, once claimed that a lack of proper, non-bias, easy-to-comprehend education has been curbing Bitcoin (BTC) from adoption. 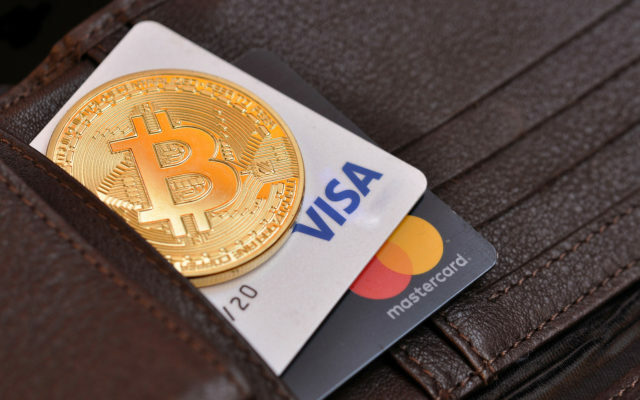 Bitcoin creator Satoshi Nakamoto wanted it to be an “alternative to banks,” not a “new VISA,” cryptocurrency veteran and former Blockchain executive Dan Held has said. 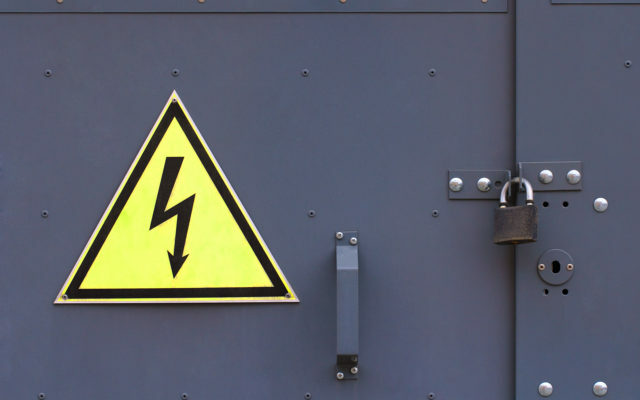 Although 2019 is expected to be a turnaround year for the broader Bitcoin market, a crypto exchange recently divulged that it had fallen victim to a “security breach.” This is the exchange hack of 2019. 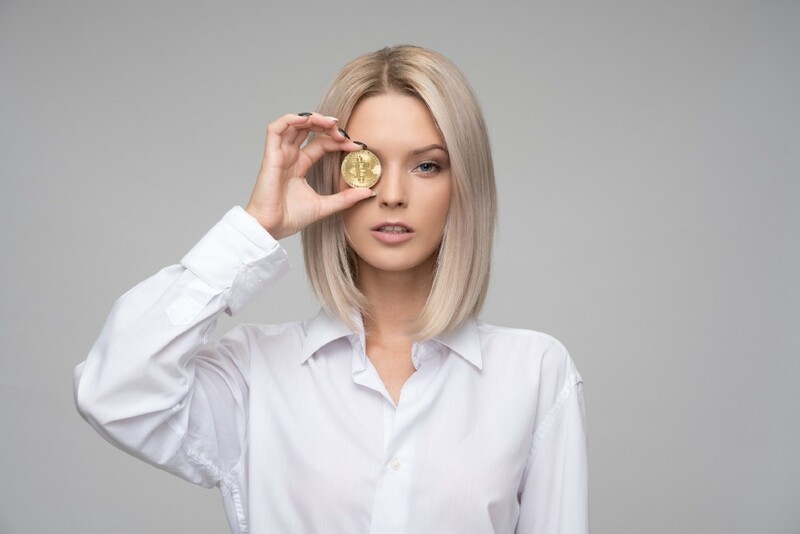 Over the last year, cryptocurrency prices have dropped significantly and mainstream attention has been waning in recent months. 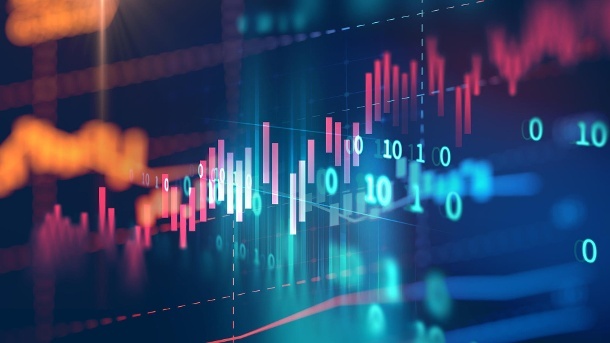 However, according to recent data, the digital currency and blockchain conference circuit did not see a steady decline during the last six months of 2018. On Monday morning, Coinbase took to its official Twitter page to reveal that on Saturday, its internal developers detected a “deep chain reorganization” of the Ethereum Classic (ETC) blockchain. In today’s chatter report, we delve into the Bitcoin Cash community’s responses to Cheapair.com re-enabling BCH payments for their travel services. Also, Changpeng Zhao explains Binance’s decision to block users. Finally, Crypto Twitter fires back at Charlie Lee’s new term ‘Bitcoin Extremist’. 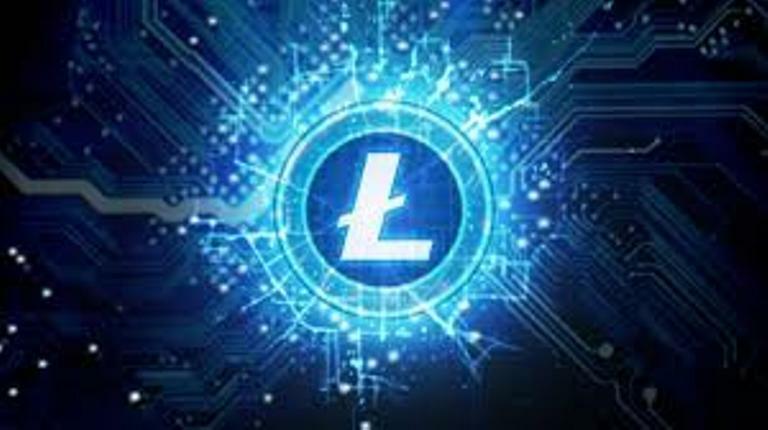 Bitcoin (BTC), Cryptocurrency, Litecoin (LTC)–While most investors focus on the price movement of Bitcoin as it nears $4,000, Litecoin has quietly posted the highest price gain on the day for coins ranked in the top ten. 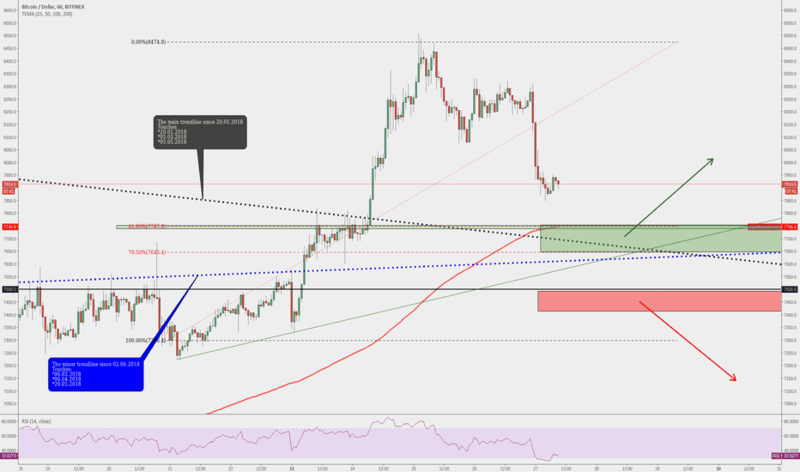 The pairing of Litecoin (LTC-USD) with the US dollar finds itself pushing against a previous support that now functions as a resistance level. This is within the context of what's increasingly looking like an inverted head and shoulders formation on the daily chart. 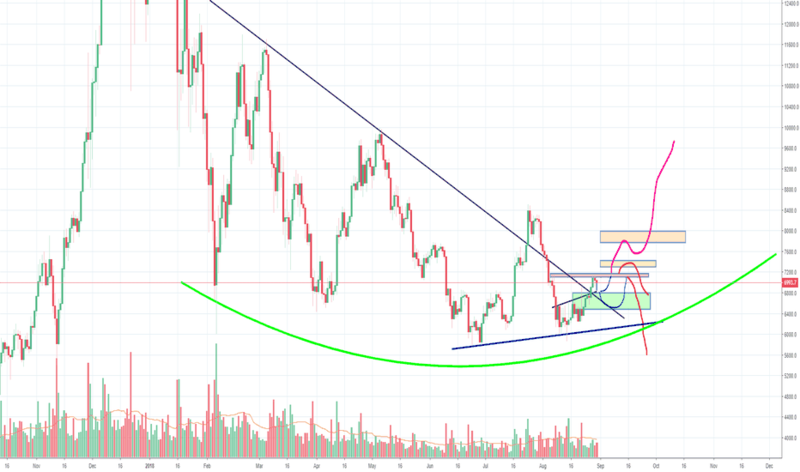 This analysis piece will attempt to highlight the possibilities of price action in the early part of 2019. Ethereum ETH against the US Dollar has taken the highroad showcasing for a couple of days a strong will from the community to overcome XRP‘s market capitalization and increase the token’s price. 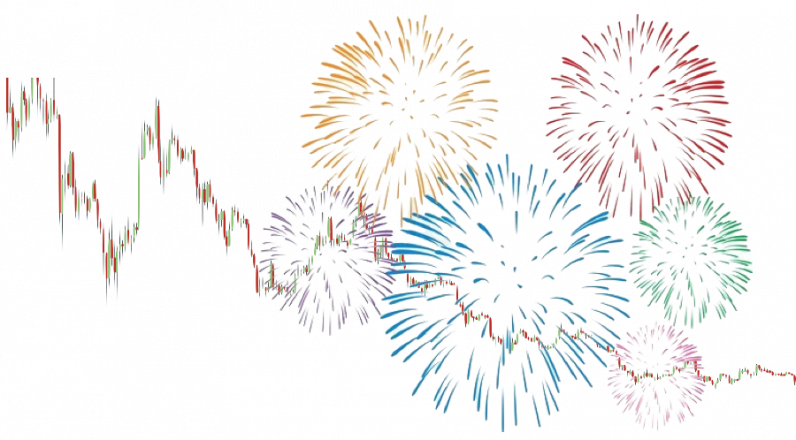 After the New Year’s Eve Ball hit the ground on the second of January, the smart contract oriented cryptocurrency took over Ripple’s XRP second place and is back in the tail of Bitcoin [BTC]. While the holiday spirit was in full swing over the past week, the crypto industry maintained its unrelenting drive for growth and adoption. 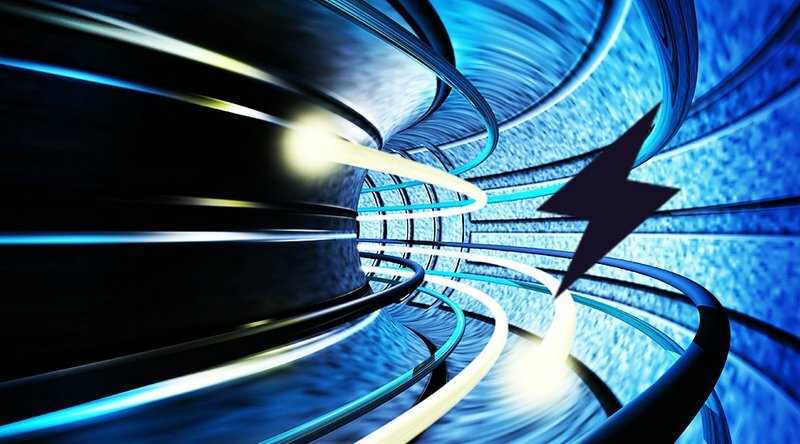 The Litecoin Foundation divulged a sponsorship with the UFC, while Bitcoin’s Lightning Network continued to swell. 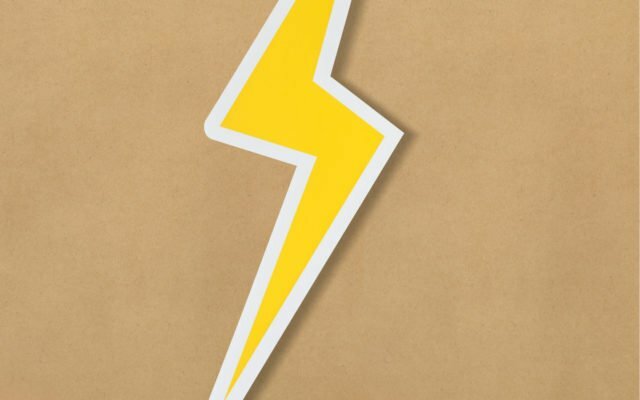 However, it hasn’t been all sunshine and rainbows, as the Electrum Wallet came under attack, while Huobi and Bitmain laid off employees. 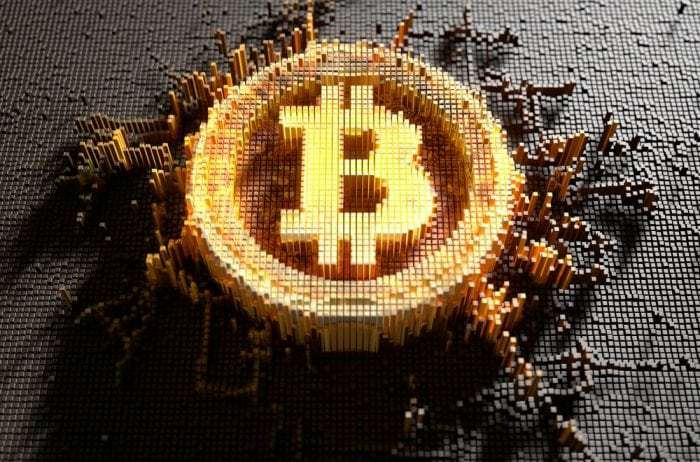 Although Bitcoin (BTC) remains just hundreds of dollars away from its yearly low, the flagship crypto asset has regained boatloads of volatility in recent weeks. Some days throughout the past weeks have seen BTC, along with its altcoin brethren, swing by double-digits. 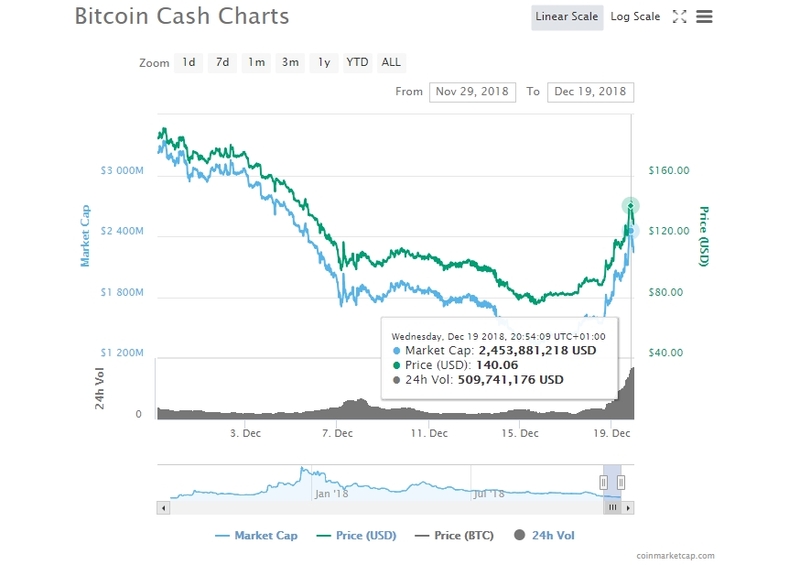 Bitcoin Cash has reclaimed its position above Litecoin, by market capitalization, following meteoric gains in sync with the latest market upswing. Roger Ver can once more claim crowing rights from Charlie Lee. 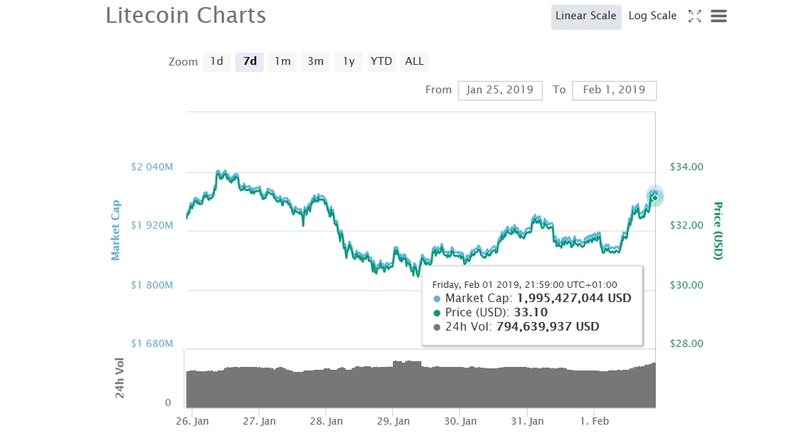 On Dec 17th, our team at EWN reported on Litcoin’s standing-out performance during which the counter-part of Bitcoin welcomed double digit gains when all virtual assets were victims of the market plunge. 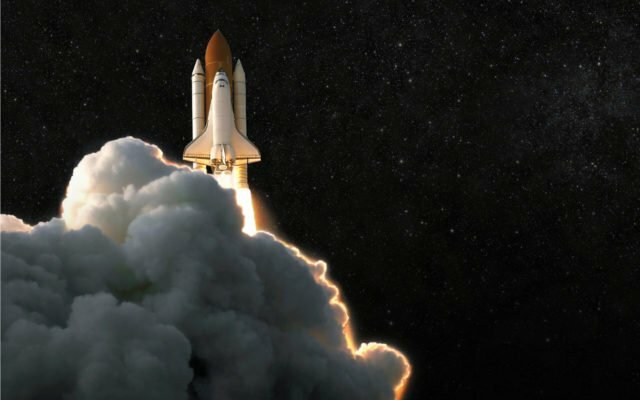 When the cryptocurrency markets start to show signs of bearish momentum, there is a good chance things will get pretty interesting. 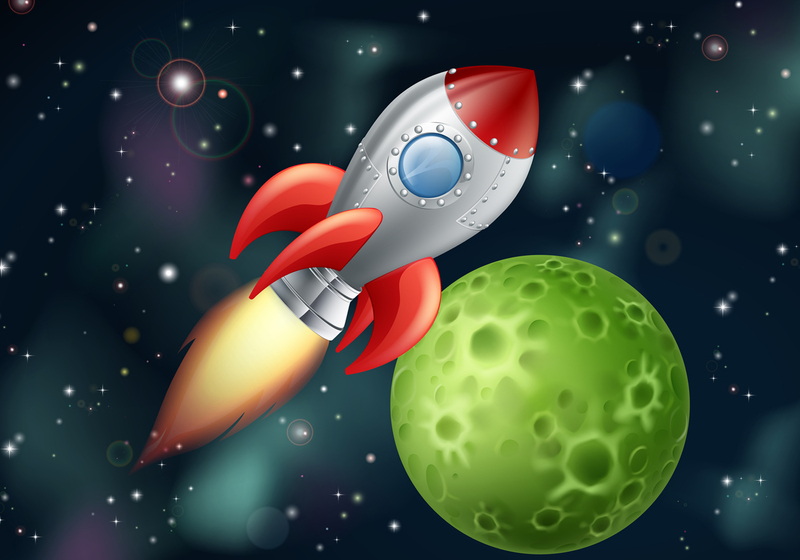 In the case of Bitcoin Cash, the current price momentum seems to favor this altcoin right now. With a value just above $100, the coming days will get pretty interesting moving forward. Sustaining the uptrend will always be difficult, for obvious reasons. 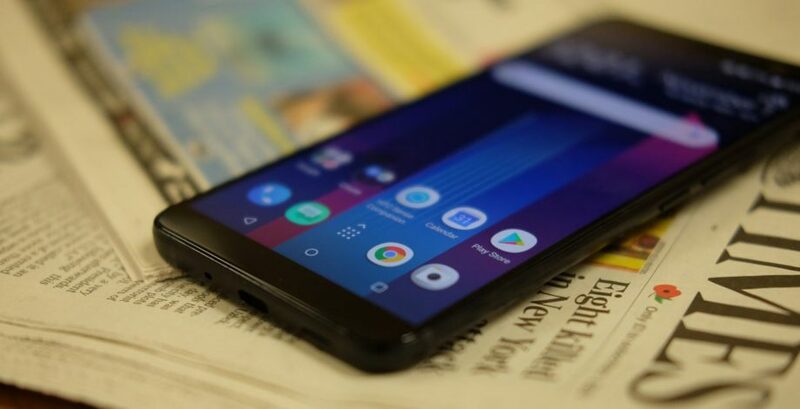 In Tuesday’s edition of The Daily, there’s a little of everything in the mix: a story about hardware, in the form of the delayed Exodus 1 smartphone, one about security, concerning the latest crypto exchange ratings, and finally a human interest story. 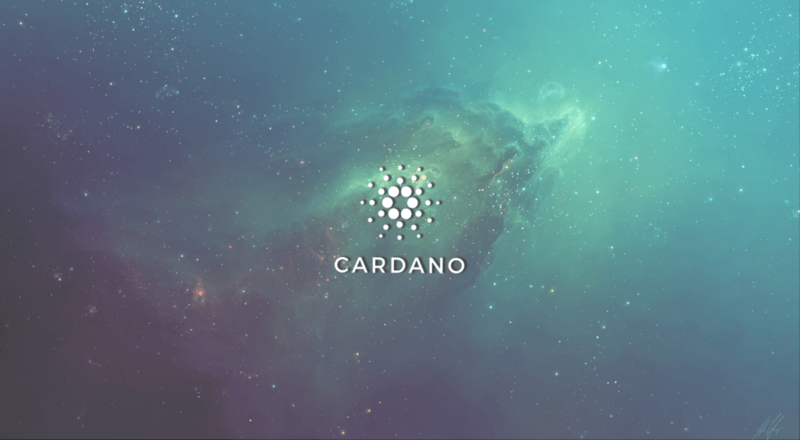 This latter tale concerns a war of words between two passionate figures within the cryptocurrency space. In the world of cryptocurrency, numerous projects are competing with one another. Some are worth paying more attention to than others. 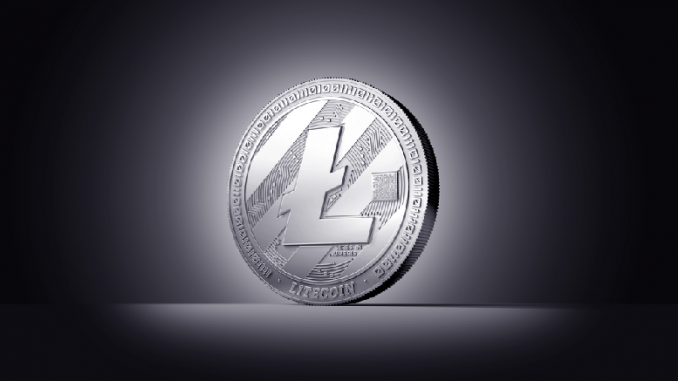 It is not all that easy to build a proven track record, yet Litecoin has seemingly done so without too many problems. 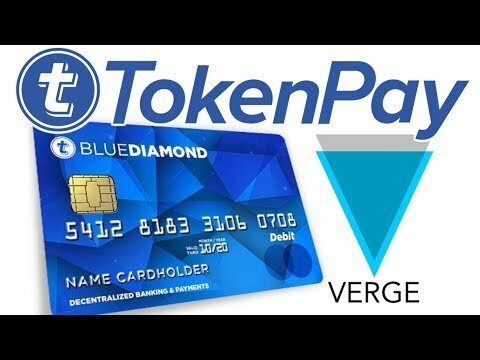 As such, now is a good time to recap what makes this altcoin so special. 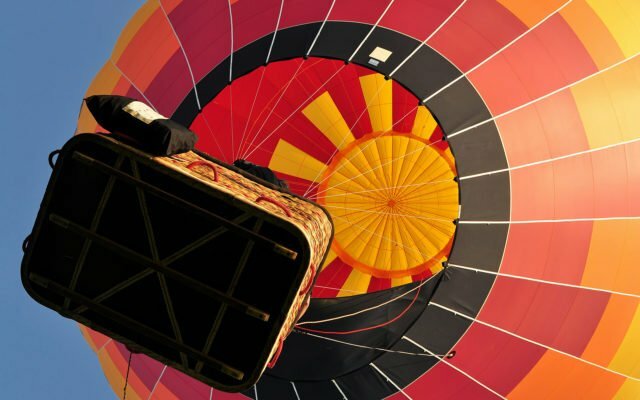 Cryptocurrency, Litecoin (LTC), Tether (USDT)–As the crypto markets fall into another price rout to kick off the final month of the year, with the price of Bitcoin dropping below $3800, controversial stablecoin USDT has managed to flip Litecoin to become the seventh largest cryptocurrency by market capitalization. Ethereum is getting gutted during this market downturn, losing 60 percent of its value in the last three months alone. Despite the nosedive, enigmatic Ethereum founder Vitalik Buterin has held steadfast. From all-time highs in January, Buterin has lost nearly $470 million in the value of his ETH holdings. That said, he has shown no indication of panic selling, instead displaying hands of steel. 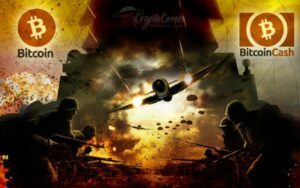 The total cost of the ongoing ‘hash rate war’ affecting Bitcoin Cash has topped $11.8 million, data from Hong Kong-based cryptocurrency trading platform BitMEX shows. 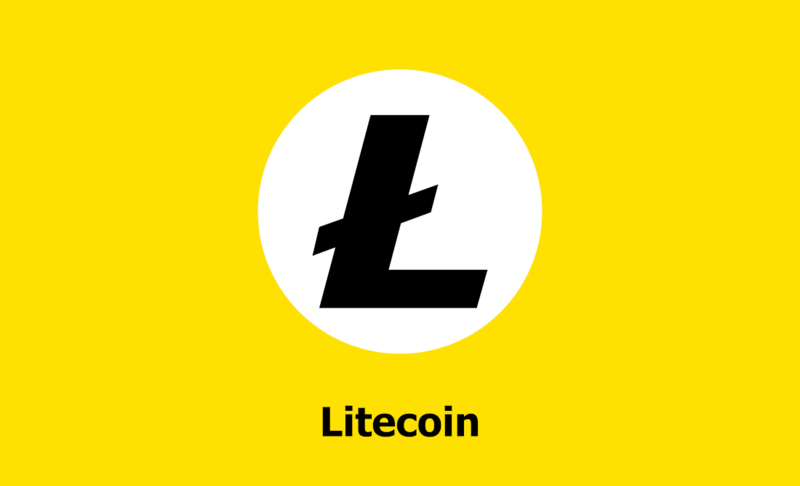 The team at Lite.IM, the project from Zulu Republic making Litecoin (LTC) SMS payments a reality, have just announced that users of their platform can now send and receive LTC via facebook messenger. In the twitter announcement, the team was quick to point out that LTC and Lite.IM now can be used by the over 2 Billion global users of the popular social media platform. 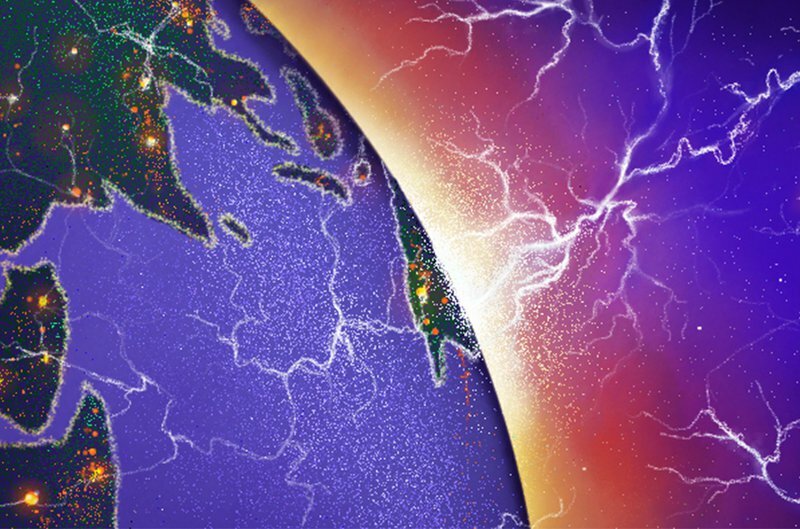 The Lightning Network is an open protocol layer that leverages the power of blockchain and smart contracts to enable instant payments across a network of participants. 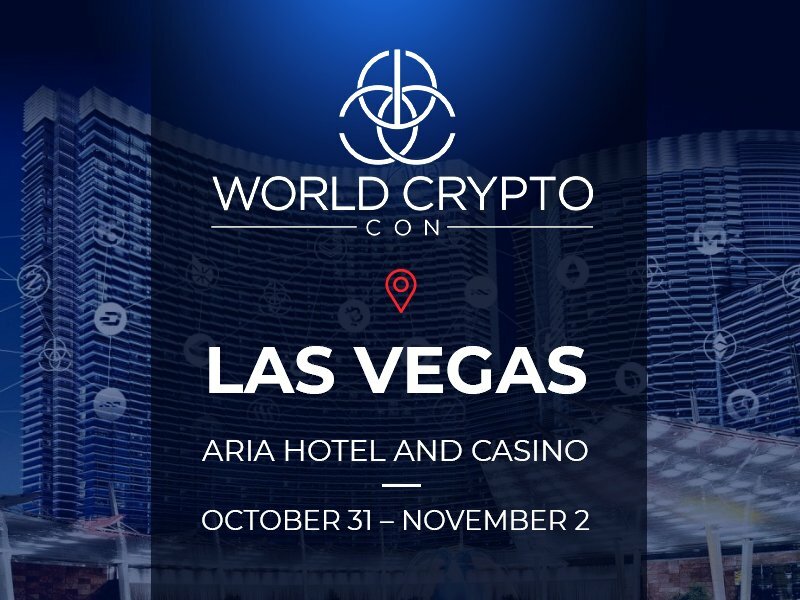 LAS VEGAS, OCTOBER 31, 2018 – World Crypto Con (WCC), launches the world’s most immersive and interactive blockchain and crypto experience, with an exciting schedule of activities designed for seasoned crypto enthusiasts and for newcomers to join the community and learn more. David Chaum, the cryptographer credited with starting the cypherpunk movement in the 1980s and launching eCash, an early form of virtual money in the 1990s, thinks people are taking financial privacy a lot more seriously these days. Top phone manufacturer, HTC, announced that the company would only accept Bitcoin and Ethereum from intending buyers. This announcement comes on the heels of its recent launch. 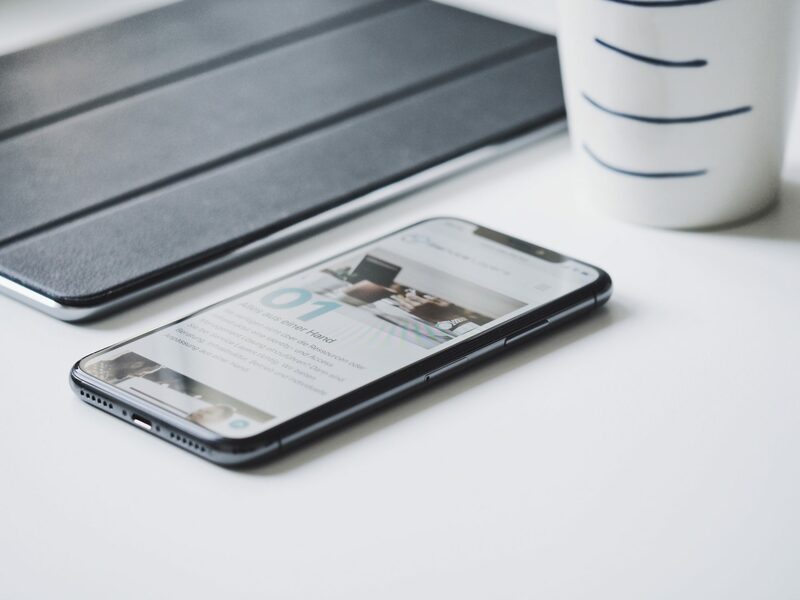 HTC, the world-wide known Taiwanese smartphone producer, unveiled its first Android phone in the late 2000s and now it is definitely ready to go further. 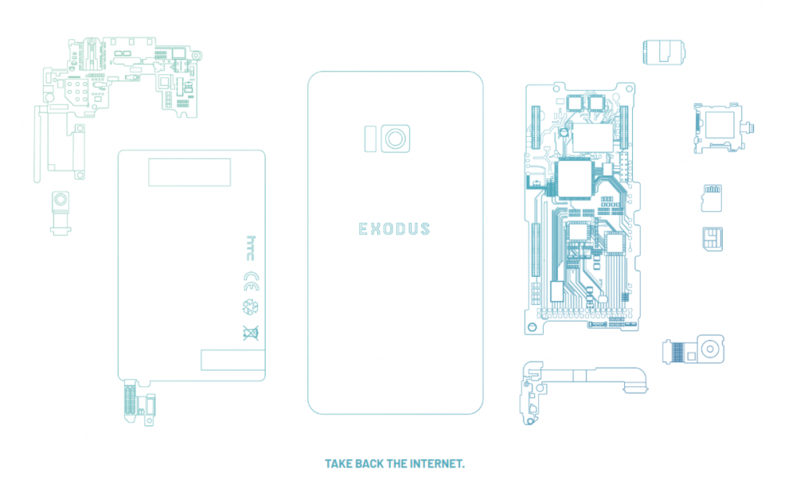 The company is officially releasing its first blockchain-enabled phone. 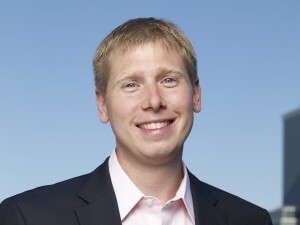 If anything, CoinBase is a conservative exchange and has been for years now. We can judge this from the number of coins that the exchange support. All of them are mineable and with the exception of Bitcoin Cash, a fork from Bitcoin, these networks have been around for years. 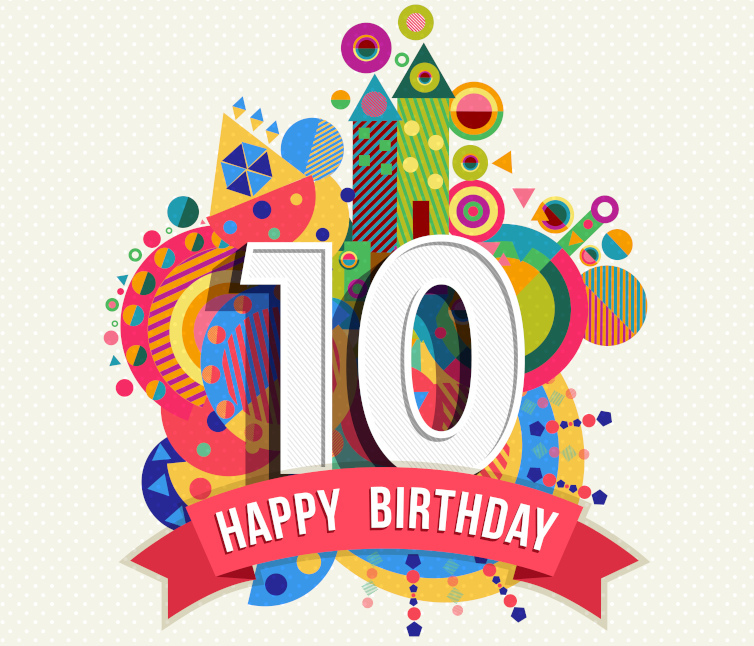 Litecoin, one of the first and most well-known altcoins, is celebrating turning seven years old on Oct. 13. 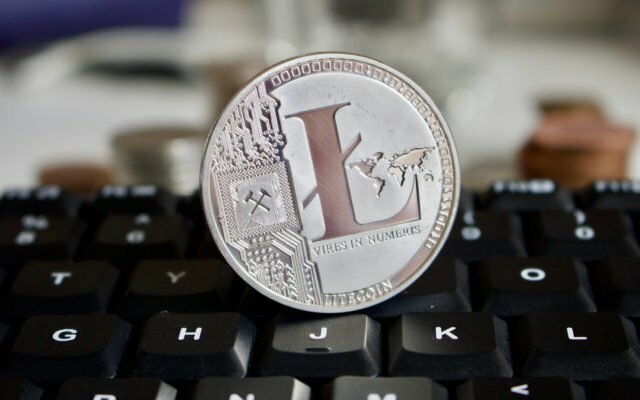 Litecoin, a peer-to-peer cryptocurrency released under MIT’s MIT/X11 license, was an early fork of the Bitcoin Core client. 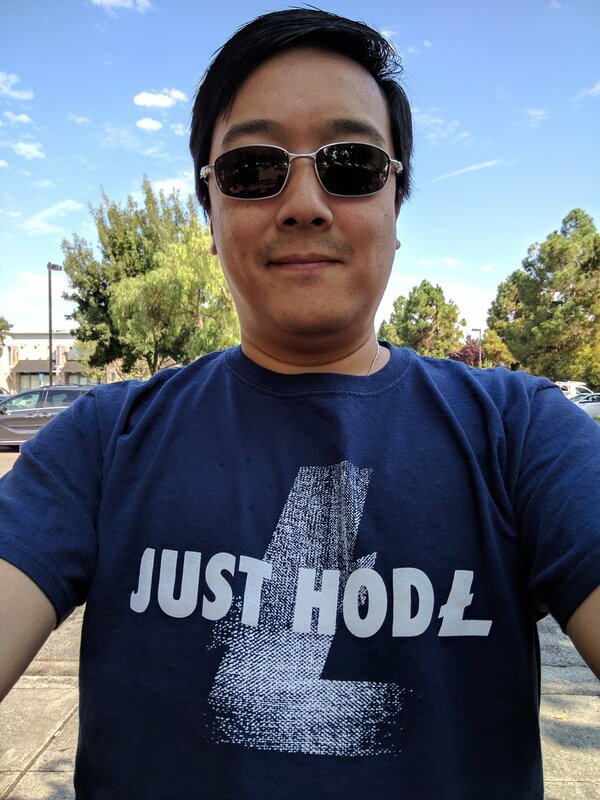 Charlie Lee is one of the most important characters in the world of crypto. 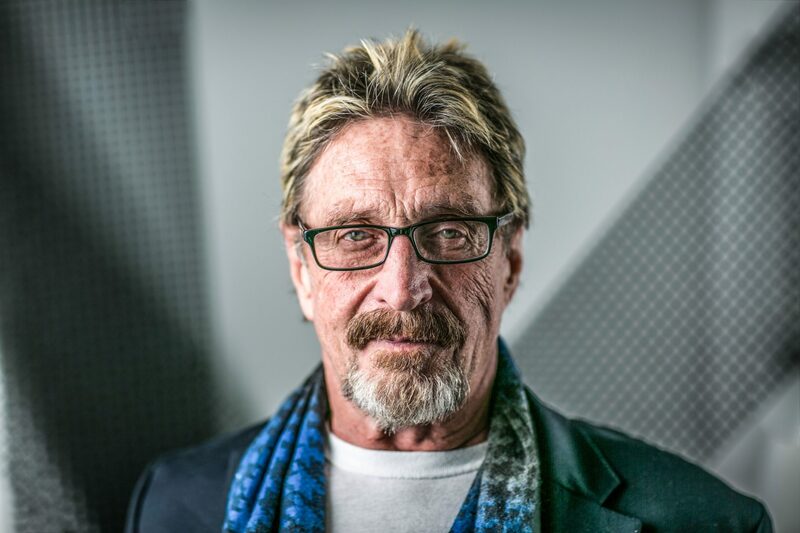 After creating Litecoin as a fast and cheap alternative to Bitcoin, he became a quite controversial figure due to his decision to sell all his tokens. Today could shape up to be an interesting day for a fair few cryptocurrencies. One of the more interesting markets right now is Litecoin, even though its overall gains are anything but spectacular. That is not necessarily a bad thing either, but there are some developments behind the scenes to keep an eye on. 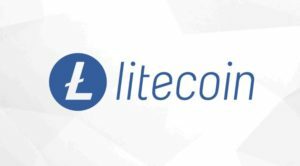 In a twitter announcement back in mid September, the team at the Gemini exchange had notified the crypto community that they were working on listing Litcoin (LTC) on the platform. The tweet went on to explain that support for LTC would become available as early as today, October 13th. The full tweet can be found below. While debating with Roger Ver, the creator of Litecoin, Charlie Lee had the opportunity to touch on the “rivalry” between the Bitcoin (BTC) and Bitcoin Cash (BCH) communities. 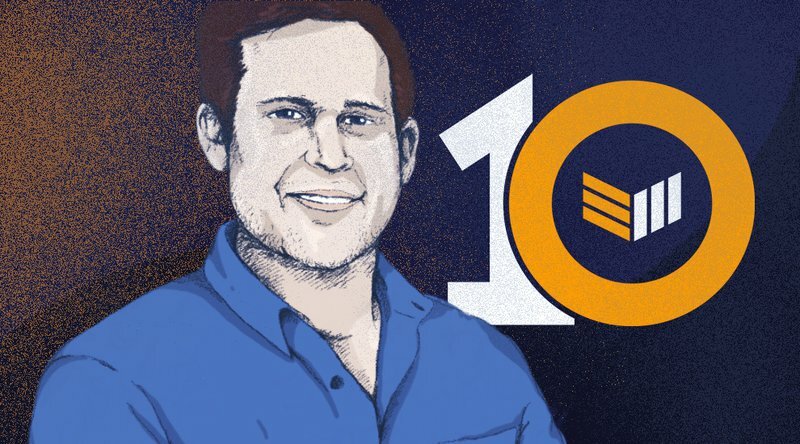 After playing several topics – such as the importance of Lightning Network – Charlie was able to confront Roger about his way of promoting the most popular altcoin among all Bitcoin forks. Mining crypto is all about the money so why would miners leave transaction fee rewards on the table? 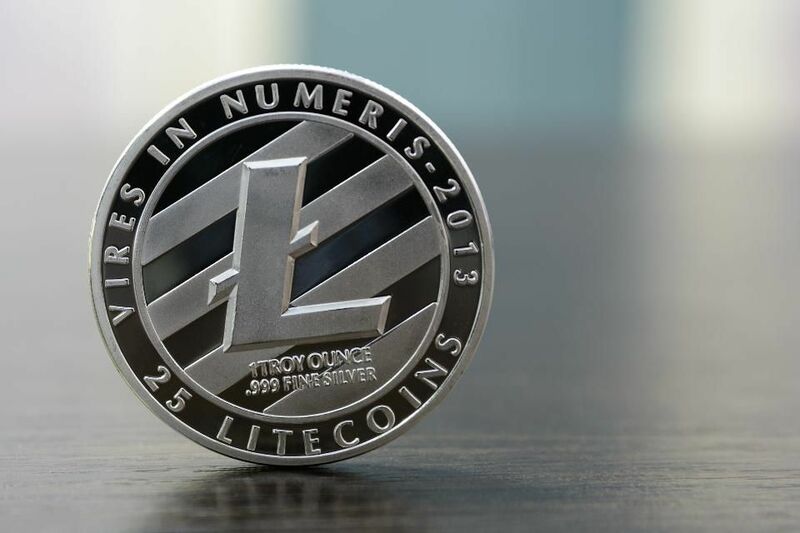 On Thu Sep 27, Litecoin is adding 1.20%, trading at around $57.95. 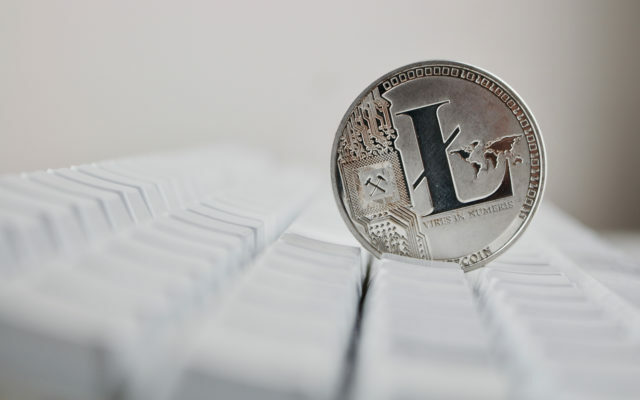 Over the last few weeks, Litecoin was range trading, but the overall midterm trend is still descending, as seen on D1, says Dmitriy Gurkovskiy, Chief Analyst at RoboForex. 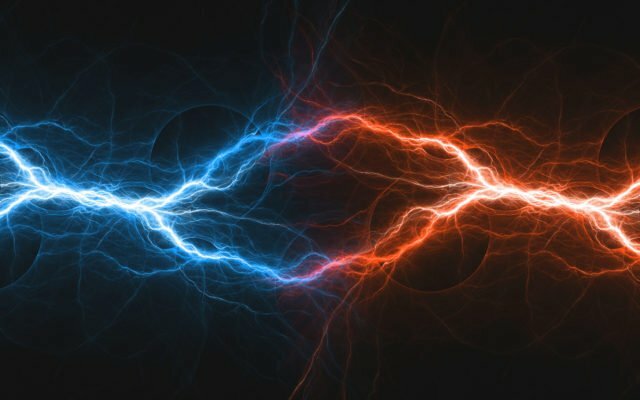 Charlie Lee, inventor and founder of Litecoin (LTC), took to Twitter earlier this week to debunk some of the FUD (fear, uncertainty and doubt) he’s seen swirling around LTC, himself and his company in a string of 11 tweets breaking down some of the most common negative rumors in the crypto verse. 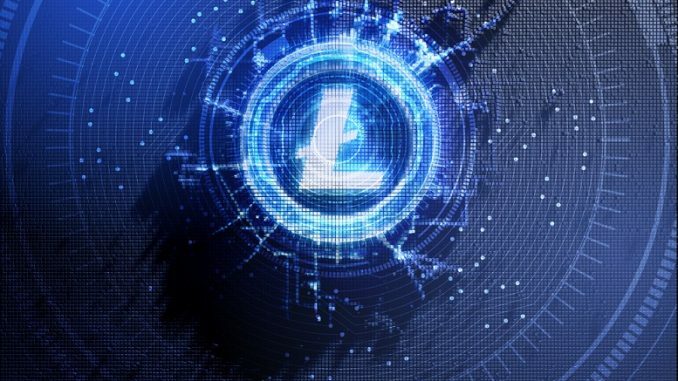 As the cryptocurrency market comes under attack from numerous sources of FUD (fear, uncertainty, doubt), Litecoin founder Charlie Lee has taken to Twitter to defend the value and legitimacy of the LTC coin. 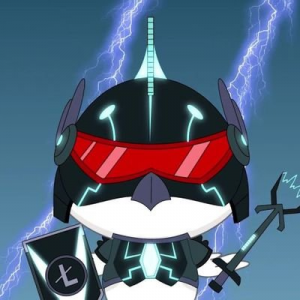 Lee summarized the “concerted effort to suppress Litecoin price” in 10 points in order to clear them up. 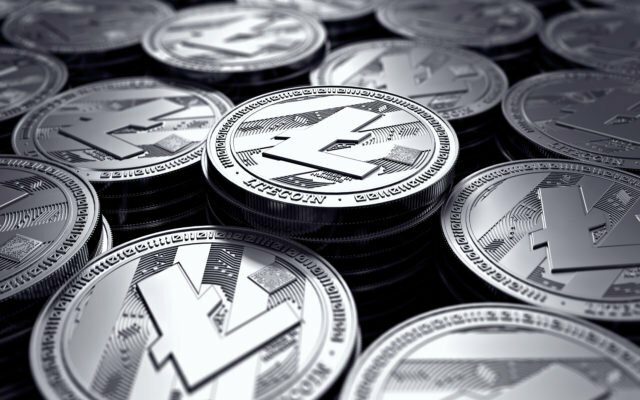 The Co-founder of Litecoin (LTC) has highlighted the motivations behind selling his LTC holdings, saying the media created sensational headlines out of a partial quote from him. 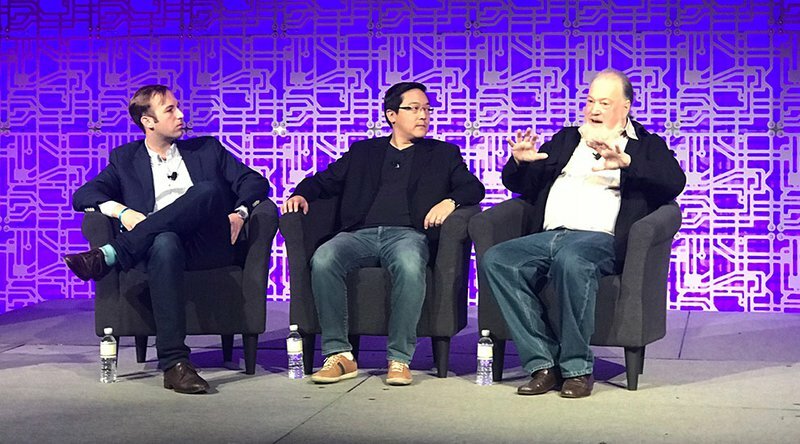 In a recent interview with CNBC’s “Fast Money” segment, Charlie Lee, a well-known cryptocurrency personality and the founder of the Litecoin project, discussed the San Francisco Litecoin Summit, which was upcoming at the time of his appearance on-air. 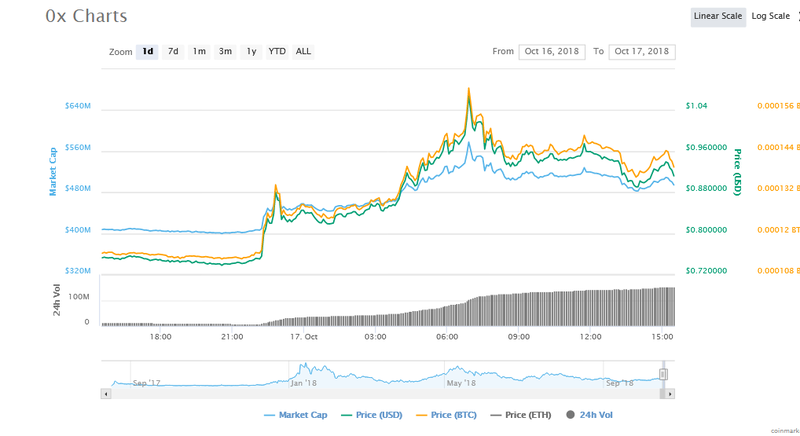 Despite being criticized by many that the Silver coin LTC is depended completely by BTC‘s price movement, it is one of the few with high gains in the last 24-hours. Charlie Lee and Michael Ou are on the frontlines of cryptocurrency mass adoption, interchangeability, and secure storage options. 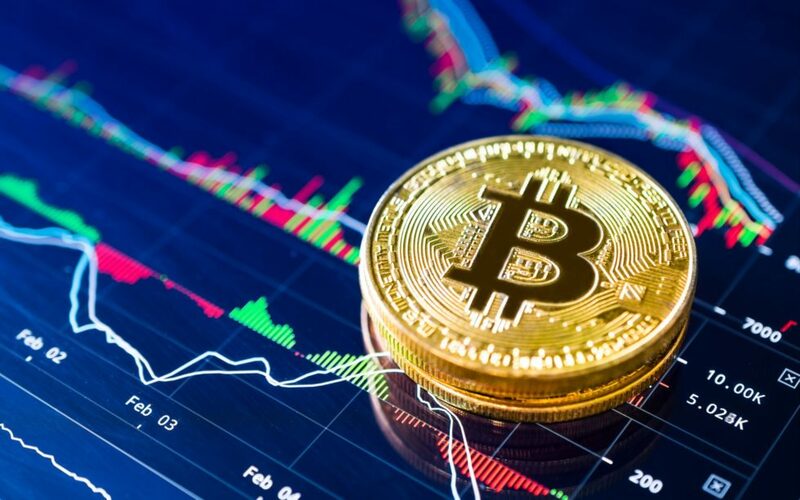 The cryptocurrency market may have experienced a flat run over the course of 2018 thus far with Bitcoin prices failing to break through the $10,000 barrier since early March, but new research published by ING demonstrates that adoption rates are rising rapidly. 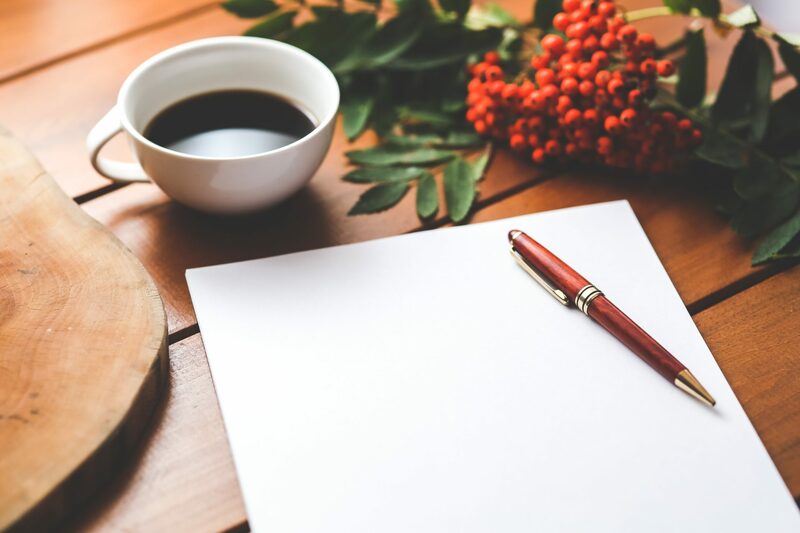 Although the past seven days were relatively quiet for this industry, hopes for the long-term growth and adoption of crypto assets like Bitcoin and Ethereum remain at all-time highs, as an assortment of firms released a variety of innovative products that piqued the interest of many. As reported by Ethereum World News previously, Yahoo Finance, one of the world’s most popular finance-centric sites introduced support for a native crypto trading feature. 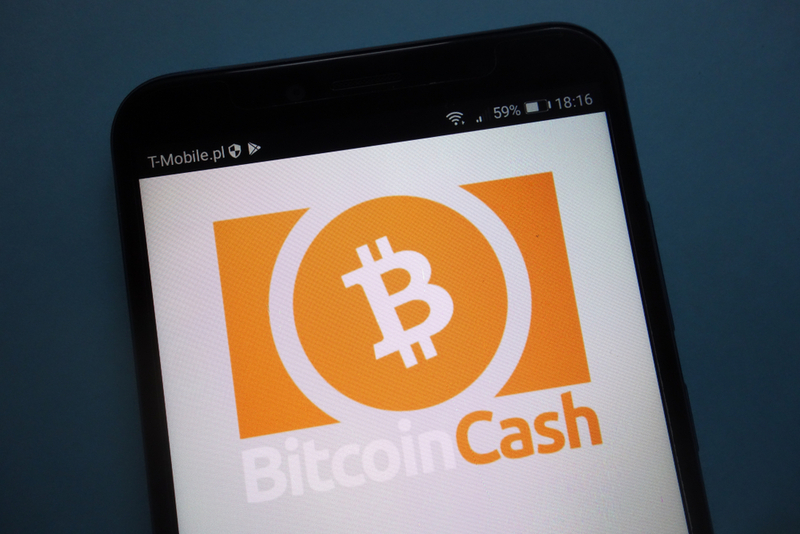 On Wednesday, the website allowed its users to trade Bitcoin (BTC), Ethereum (ETH), Litecoin (LTC) and Bitcoin Cash (BCH) via Coinbase and Robinhood API integrations, without ever having to click off Yahoo Finance. Even in the face of bullish expectations, altcoins bull momentum is fading out and the market is down roughly five percent from recent highs. 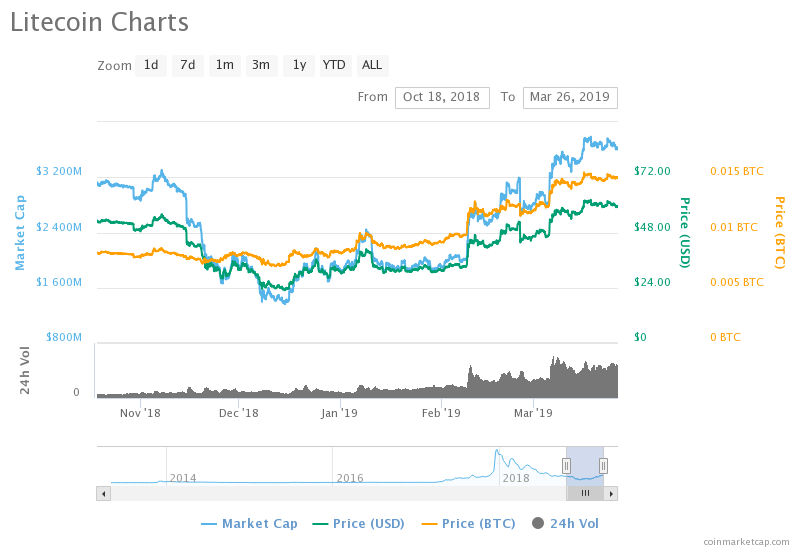 Like their rapid gains, IOTA and Tron are leading the charge losing eight percent in the last 24 hours while others as Litecoin is likely to retest main support at $50. In any case, today will most likely determine the next course of action as laid out. Although current crypto prices are a far cry from last year’s all-time highs, the adoption of blockchain-backed assets remains a hot topic in this industry, with Yahoo Finance revealing a crypto-friendly feature. 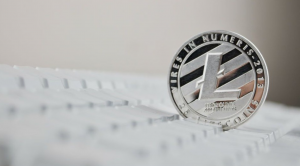 In a recent interview, Litecoin founder Charlie Lee noted that although prices are “depressed,” it is an optimal time for developers to keep their heads down to focus on the maturation of this industry. And it seems that some innovators have done just that, as a multinational firm announced an exciting new development that will only bolster this industry over the long haul. The cryptocurrency bear market has left many traders wondering which digital assets will emerge on top. On CNBC’s Fast Money, industry leaders Roger Ver and Charlie Lee shared their opinions on Bitcoin (BTC), Litecoin (LTC) and Bitcoin Cash (BCH) investments. It’s a ball park seven percent gain for all altcoins under our preview. While our trade plans are live and on course, we expect further gains especially in Tron which is due to launch their virtual machine as they compete with Ethereum by end month. 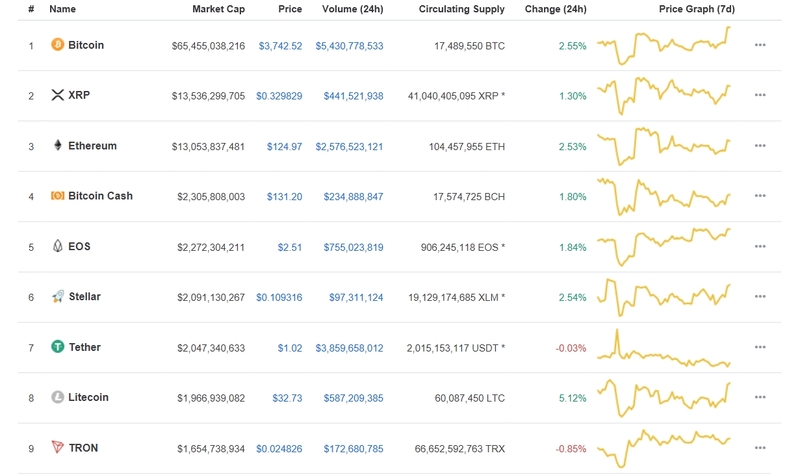 Others as IOTA, LTC and EOS are rising thanks to recovering Bitcoin prices and the general positive alt-coin market. Charlie Lee, a long-time Bitcoin proponent and founder of Litecoin recently appeared on CNBC’s Fast Money program on Monday, August 27. 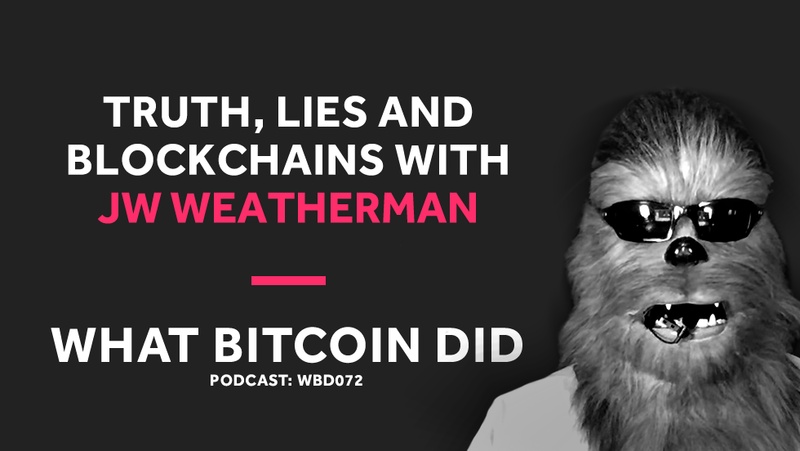 Lee discussed the current downfall of the cryptocurrency market, especially Bitcoin and Litecoin, and what holds ahead for the investors. 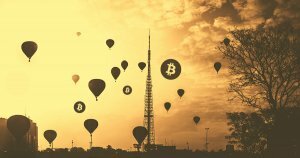 While crypto prices may have ostensibly kicked the bucket, there are some optimists who have done their best to disregard prices, focusing on the adoption and development of this space instead. 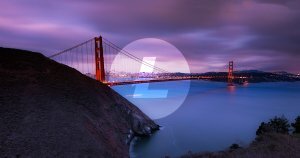 As a growing number of cryptocurrency and blockchain innovations filter into the U.S., the Litecoin Foundation has announced its first annual summit, taking place Sept. 14-15 at the South San Francisco Conference Center. 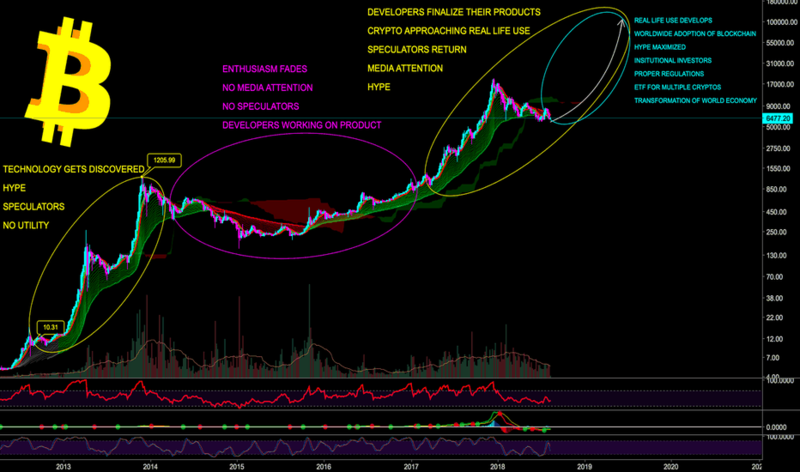 The cryptocurrency market has had its fair share of bulls and bears over the years. 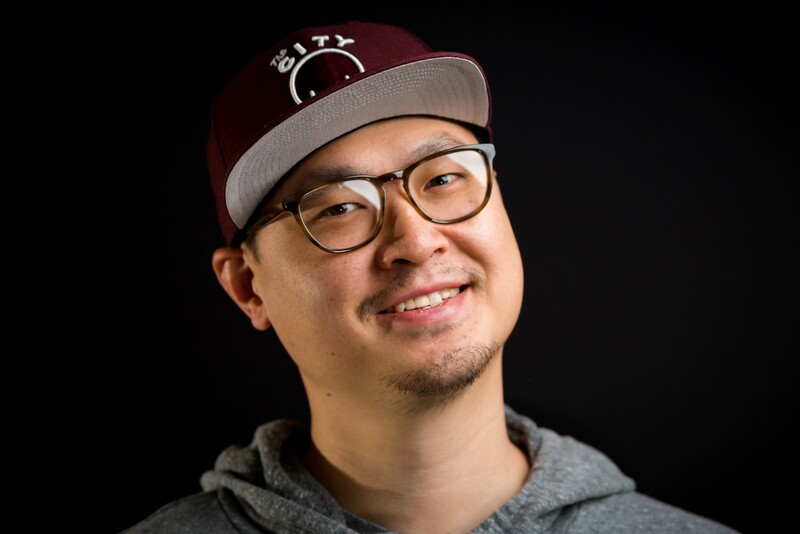 Bobby Lee, the co-founder of the BTCC exchange and Charlie Lee‘s brother, ostensibly falls into the former category, recently issuing a series of tweets regarding his undying bullish sentiment on Bitcoin. While the crypto sector is caught in a bear market, it makes sense to use the time to research potential future opportunities and learn more about specific use cases and understand all those different tokens and coins. 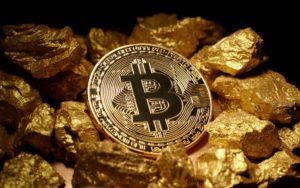 Despite the sluggish price, the world’s most popular cryptocurrency has been settling more transaction volume than gold since Q2 2017. 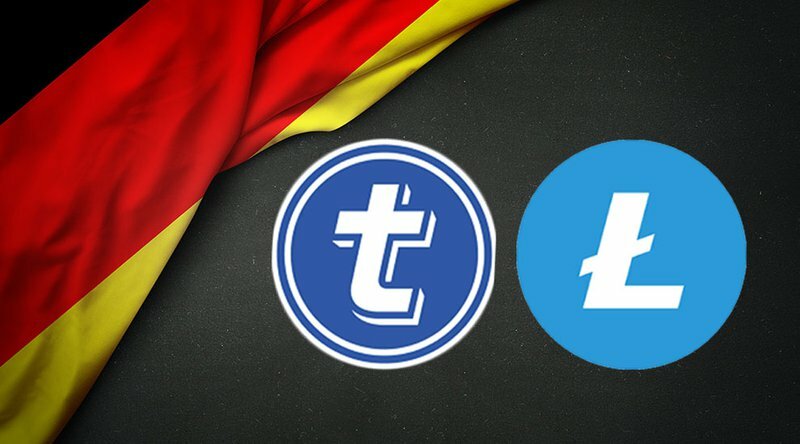 The relevance of TokenPay (TPAY) remain undoubted in the cryptocurrency space, the team behind the cryptocoin have indicated they are working on gaining mass adoption for the altcoin. Tether is the project that you either love, hate, or know nothing about. 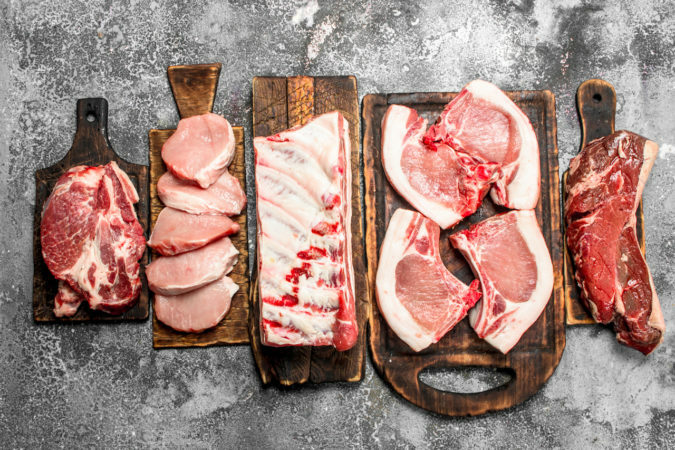 For individuals falling into the latter category, here’s a quick overview of this often controversial topic. 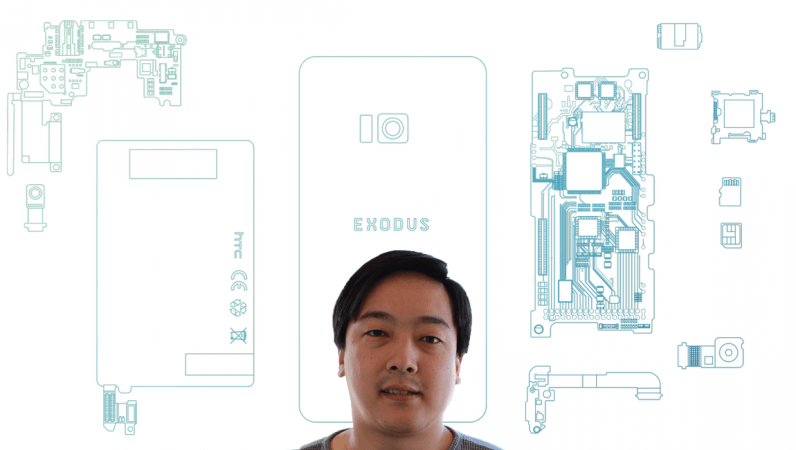 Litecoin creator Charlie Lee revealed Monday he will serve as an advisor to HTC's Exodus, the blockchain-powered smartphone. 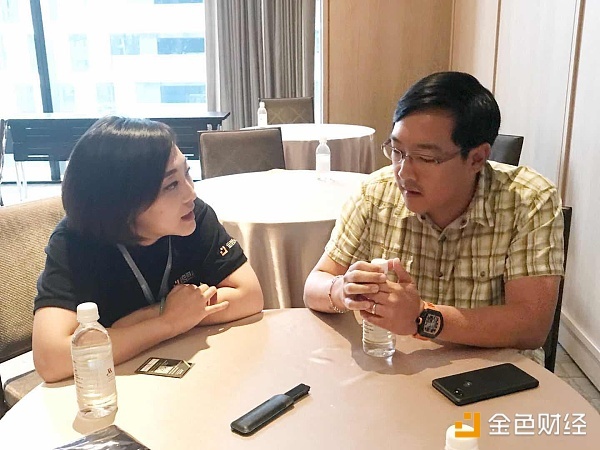 It has been announced via the twitter page of HTC Exodus that Charlie Lee – founder of Litecoin and the blockchain network will be part of the project as an advisor. 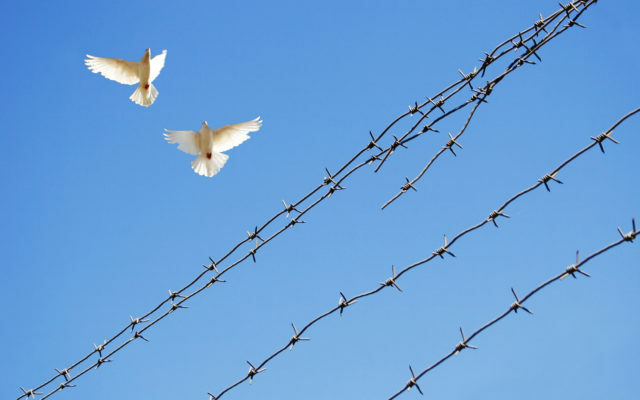 Ross Ulbricht, who founded the anonymous Silk Road trading site, is currently serving two life sentences in prison for his affiliation with the site, locked away from the eyes of the world. The research department of leading exchange BitMEX posted a video reflecting their new “cryptocurrency pricing model” — a novel depiction of an investor’s rollercoaster ride. Bitcoin prices may be trailing around $6000, but investors in the space for longer than a year can still celebrate a 150 percent return on investment (ROI). Despite seeing bearish price action, with the market moving down by 10%, the past week was still rife with news about cryptocurrency exchanges. 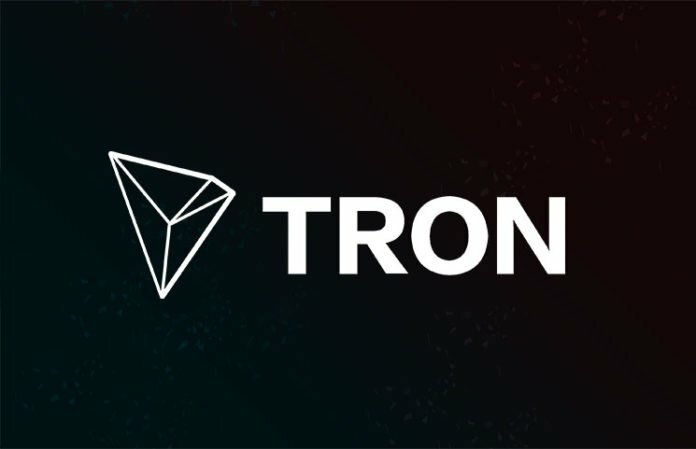 The slide continues and even with Twitter representatives visiting Tron offices triggering rumors of potential partnerships, sellers continue to run havoc. 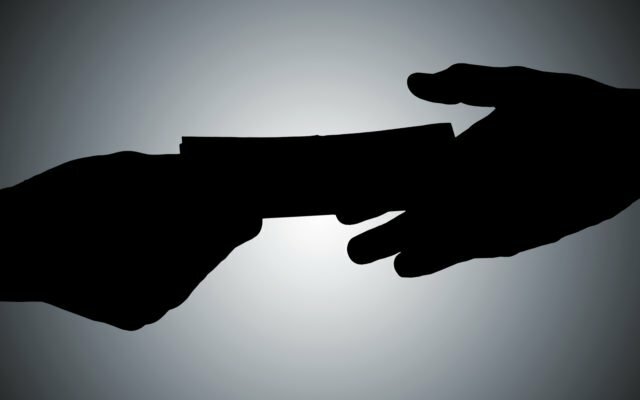 Self-proclaimed ‘decentralized’ exchange platform Bancor has resumed operations after a $12 million hack, officials confirmed Wednesday. The California-based broker burst into the crypto scene in January, and has since set plans in place to help expand their influence in this industry, with these additions being no exception. 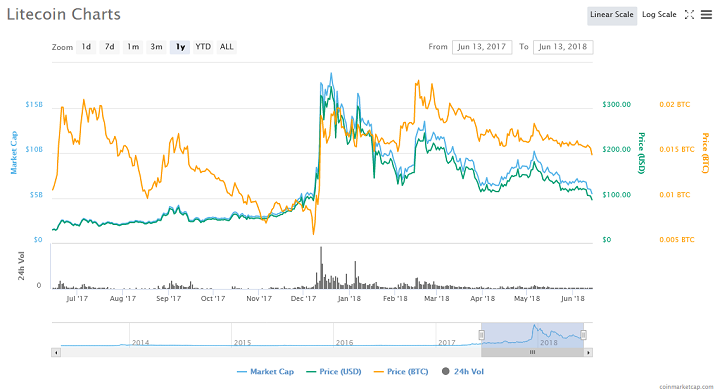 Controversial stablecoin Tether (USDT) has issued $250 million dollars worth of tokens — which Litecoin creator Charlie Lee sees as a bullish sign. 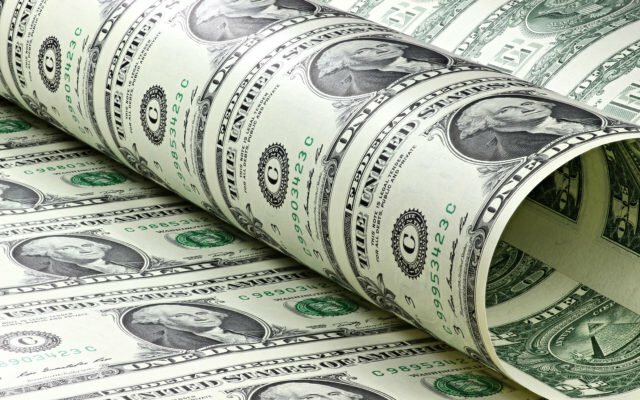 Popular stablecoin, USDT, pegged to the price of one U.S. dollar, has just granted another 250 million tokens, adding to the discussion surrounding this often controversial crypto asset. 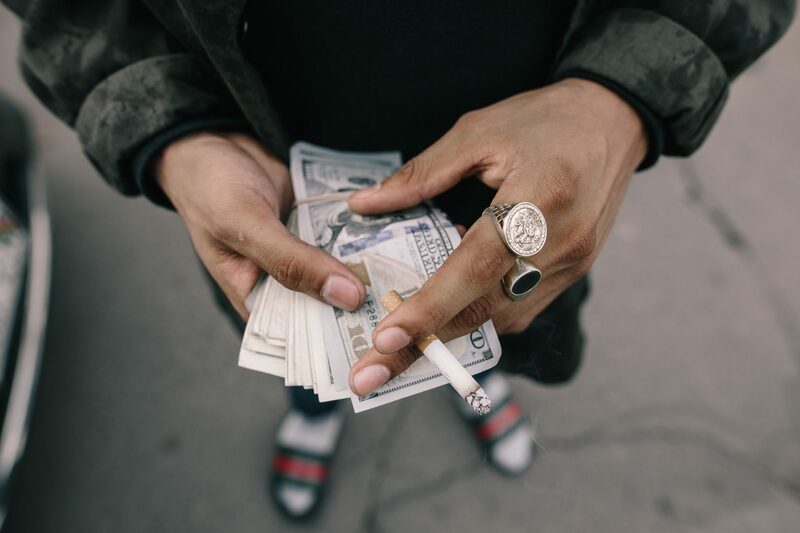 TETHER (USDT)--Tether, the controversial coin that purports having a 1:1 relationship with US Dollar reserves, has been busy over the past week. 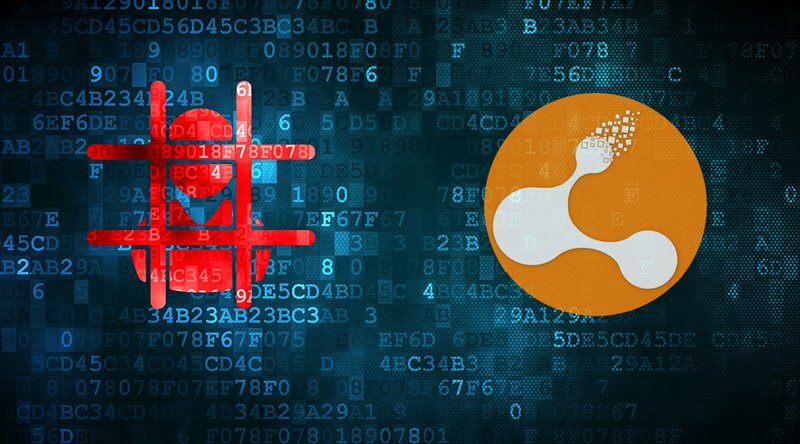 Both Brian Kelly and Charlie Lee remain bullish on Bitcoin despite the recent hack of Bithumb, which resulted in the theft of over $31 million worth of cryptocurrencies.